A solar system is comprised of multiple solar photovoltaic (PV) panels, an inverter, which converts the direct current (DC) into alternating current (AC), suitable for grid power, and a framing / mounting system to hold the PV panels in place. More recently, solar batteries have been introduced to the system, which enable you to store your solar power for use at a time when the sun is not shining. Perfect for the stormy, summer seasons up here. 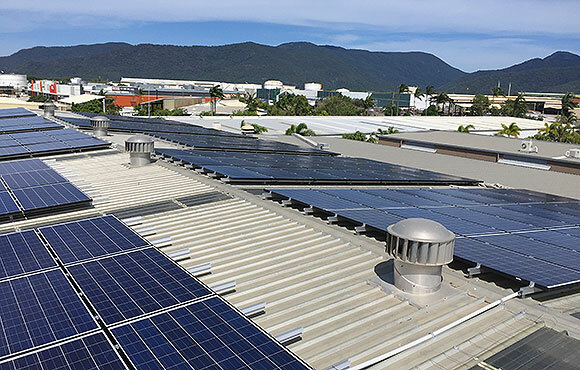 Replenishable Energy are Cairns’ trusted solar power products provider and a Clean Energy Council Approved Solar Retailer. We choose the best brands, to deliver superior performance and durability in our tough Tropical North Queensland conditions. We’re committed to good business practices and improving standards in the solar industry. We provide free site inspections for all jobs, ensuring we are providing the right solar power products, to suit your needs and property. Call us today to arrange a free quote on (07) 4031 2251 / 1300 682 773. The solar panels are the most visible component of the solar system and are (usually) applied in a grid-like pattern, which can be mounted on your roof or even level ground surfaces (for rural applications). It’s the PV panels and cells which capture the sunlight and convert it into DC power. Manufactured by many different companies, each brand and type of PV panel offers consumers different levels of productivity and power production. In so much as Castrol will tell you ‘oils ain’t oils’, the same is true of panels; that’s why some are more expensive than others. For example, LG solar panels are considerably more expensive to purchase than say Opal panels, but they do produce 14% more power, so in the long term, they provide significantly higher return on investment in regards to the power they are producing for your consumption (and/or sale back to the grid). Reliability is another factor; between 2011 and March 2018 over 550,000 LG panels were installed across Australia, only 10 needed to be replaced. 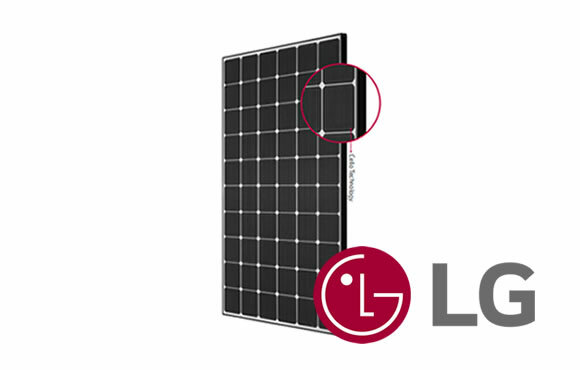 LG also have the lowest cost solar panel with a 25-year product warranty. Replenishable Energy are your authorised LG Solar experts in Cairns and Tropical North Queensland. Local knowledge, quality Cairns solar power products. The number and type of solar panels you require, to create an effective solar system, various pending your energy consumption and location. Replenishable Energy are the solar PV specialists. We work with you to understand your power needs. We’ll prepare a solar solution, using superior products, to provide maximum return on investment and power generating capabilities. To help achieve these results, we specialise in over-sizing Residential systems, Commercial Grid-Connect and Energy Storage Off-Grid Solar PV Systems. LG have just released a new panel – LG NeON® R – which has up to 21.1% module efficiency, making it a star performer in regard to output versus physical size. 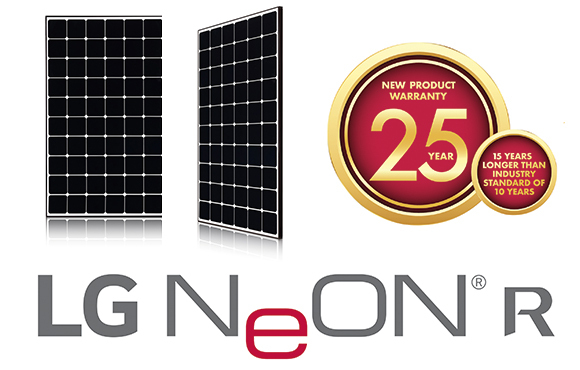 This makes the LG NeON® R the panel of choice for roofs which are small on space and/or shade effected by surrounding infrastructure or nature. This is the LG panel of choice which ticks all the boxes. Its black cells and frames provide a uniform black appearance, which doesn’t shine. It comes with 25 years product warranty, which is 15 years more than any other competitor and most importantly, it produces more power per square metre. In fact, with a LG NeON® R 365W you get 40.3% more electricity per square metre than a 260W panel. The new LG NeON™ 2 has seen many improvements, from longer warranties and higher efficiency to stronger frames and better wind loading. This panel is ideal for homes seeking a visually pleasing solar panel and for roofs where space is tight, or where future system expansions are considered e.g. to incorporate battery storage or electric car charging. With their double-sided cells and CELLO technology, the LG NeON™ modules absorb light from the front and the back, providing more power per square meter. This technology sets a new standard for innovation and was recognised with the 2015 Photovoltaic Innovation Award at the Intersolar Industry Event in Germany. JA SOLAR is a global manufacturer of high performance PV products. With 11 production bases and 27 branches, JA SOLAR products are distributed and utilised in over 100 countries and regions. They provide excellent products at competitive prices. JA SOLAR’s new Percium range delivers 20W more than the industrial average. Their new mono Si cell technology has passivated backside and local BSF. It delivers more power with higher conversion efficiency, which provides a lower system cost. 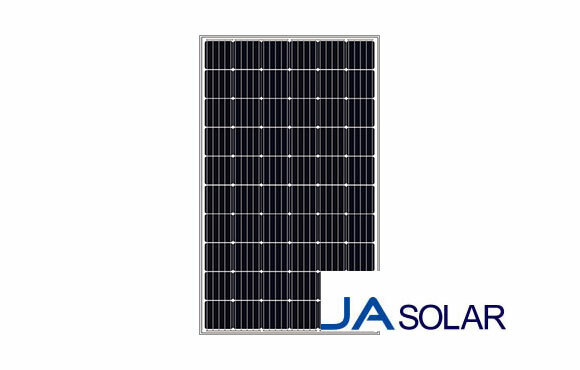 This new product from JA SOLAR also provides excellent low-light performance, thanks to enhanced spectral response at longer wavelength, which can produce more than 3% additional power compared with conventional module at system side. 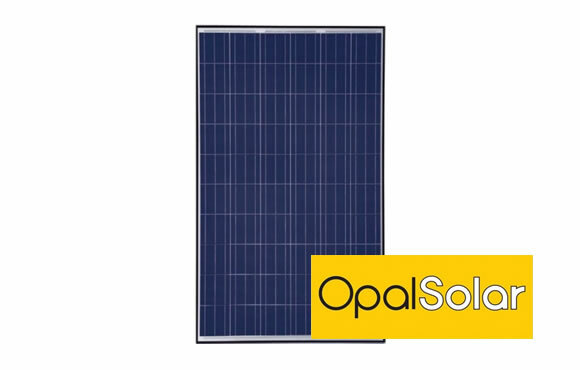 OPAL Solar is a premium Tier 1 product on the basis of the local support, independent quality control, independent factory acceptance testing and technical support in Australia. OPAL Solar is locally supported through Solar Juice Pty Ltd, the leading supplier of PV products in the Australian market. As a majority owned entity of Nasdaq listed Solar Power Inc. (NASDAQ:SPI) with a market capitalisation of $1 Billion USD, you can be assured that it is a trusted brand that does not compromise on quality. The panels are produced by ISO 9001 and ISO 14001 certified production facilities. Back to back warranty agreements are in place to provide peace of mind. The inverter is technologically the most important component in a solar power system: it converts the DC power generated in PV cells into AC suitable for the grid and use in your property. Breaking that down, if you didn’t have an inverter (could also be called a converter) then you would not be able to use the solar power generated from the panels in your house / property. In addition, it is an intelligent system manager, responsible for yield monitoring and grid management. The Australian climate, particularly in Tropical North Queensland, is demanding on its solar equipment. It demands good quality products for maximum durability and reliability. At Replenishable Energy, we use only the best components available, to ensure maximum performance for years to come. SMA Solar inverters are characterized by a particularly high efficiency of up to 99 %, which allows for increased electricity production. 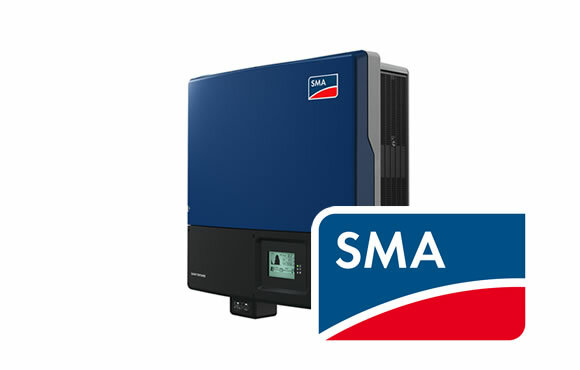 The multi award-winning product range covers solar inverters for roof systems, major solar projects and off-grid systems, enabling SMA to provide a technically optimized inverter solution for all size categories and system types. Its range of services is complemented by a worldwide service network. More than just an inverter, the innovative X-Hybrid is an intelligent energy management system that stores surplus energy in batteries for later use. With a standard inverter, a typical solar powered property will use as little as 25% of the free energy it generates; exporting the rest to the grid. With X-Hybrid, ‘self-use’ can increase to in excess of 80% providing both financial and practical benefits to the customer. Efficient, reliable, high power inverters form the heart of any PV system. 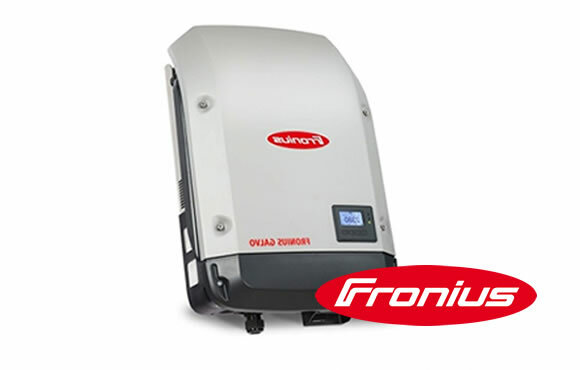 In the development of PV inverters, Fronius has thought out new technologies, searched for innovative solutions, and found completely new answers. 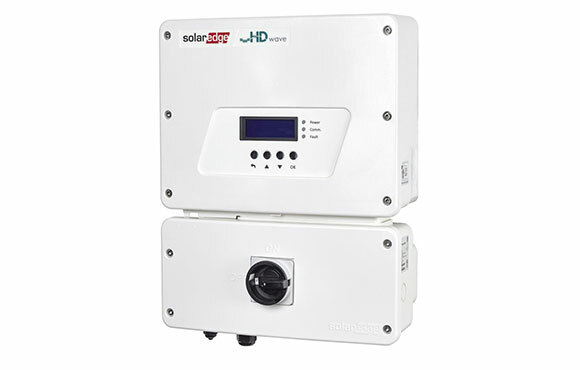 The result: Highly functional mains-connected inverters, which interact optimally with all solar modules. 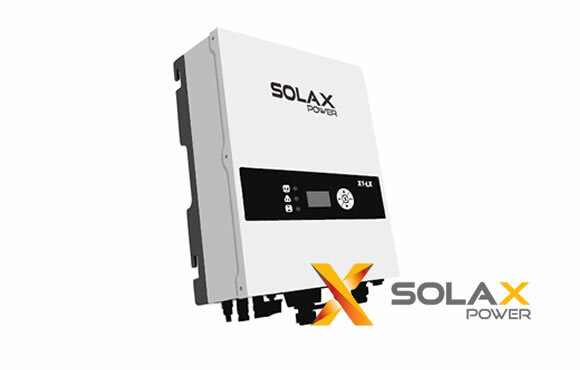 SolarEdge is a leading supplier to the global inverter industry. They invented an intelligent inverter solution that boosts your home’s power production and maximizes your electricity savings. With traditional inverters, the weakest module reduces the performance of all modules. With SolarEdge, each module produces the maximum energy, and power losses are eliminated. Perfect for Cairns residential solar solutions and battery storage. The mounting system for your solar PV panels is another important component to consider. They attach the panels to your roof, using a combination of railings, frames and/or tiles and tin feet. Most are made of aluminum with stainless steel hardware. All should be installed by professionals, to avoid damage to your roof and provide / ensure a secure anchor for your solar panels. Replenishable Energy provide a 10 year warranty on their mounting system and installation. Rollo made things easy to understand and took the time to explain the system, the instal and the operation and he was easy going not pushy as some of the other companies were.